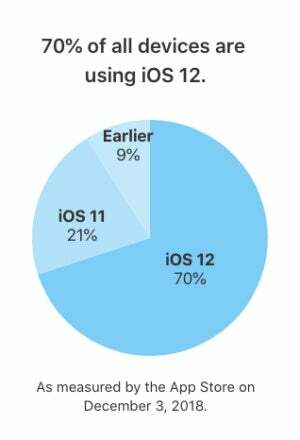 Apple's iOS 12 is now installed on 72% of iPhones, iPads and iPods that are four years old or newer – and 70% of all iDevices, according to data from the company's App Support webpage. 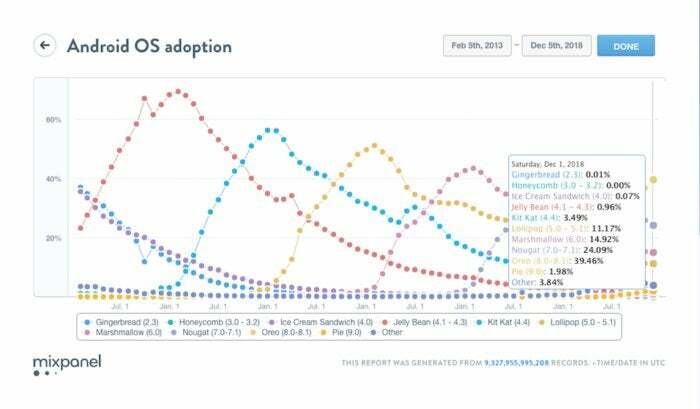 iOS 12 has seen some of the fastest user adoption in recent years, and surpassed iOS 11 just two and a half weeks of its release in mid-September. 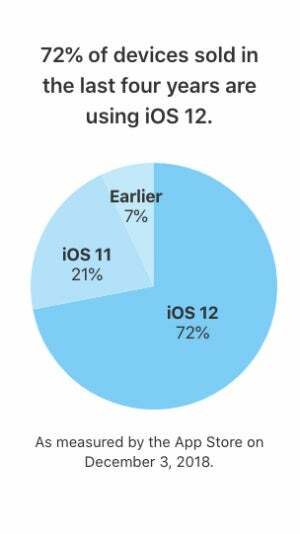 At that time (Oct. 5), iOS 12 had already been installed on 47% of iDevices. iOS 11 is now on only 21% of all iDevices. Before iOS 12's launch on Sept. 17, iOS 11 was running on 85% of iPhones and iPads, according to Apple's developer support page. In comparison, it took iOS 11 nearly two months last year to reach a 50% adoption rate. This year's uptake rate is actually more similar to that of iOS 10, which was released in 2016 and had been installed on 48% of devices after only two weeks. 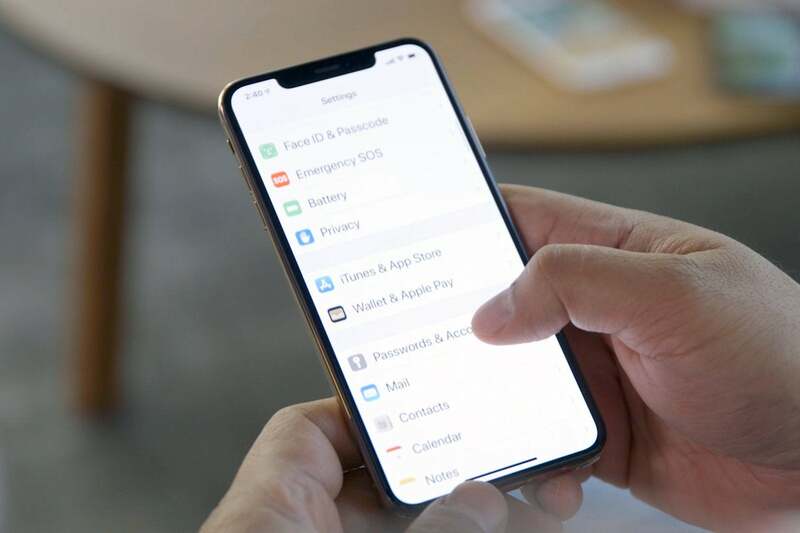 Among other factors, the popularity of the newest version of iOS may be partially due to positive reviews and the timing of its release, according to Jack Gold, principal analyst with J. Gold Associates. "Apple just had a major launch, so the issue is fresh in people's minds," Gold said. "This time of year, people are [also] more involved with computing, especially if you consider the education market with back to school." 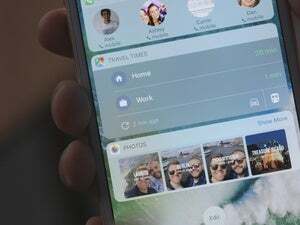 Among other features, iOS 12 is designed to be faster than its predecessor, even on older model iPhones. It offers group FaceTime chats, new emojis, "Screen Time" for tracking how iDevices are being used, revamped Notifications and Siri shortcuts. For comparison purposes, Android Pie, which rolled out this summer, is being used on 1.98% of devices, according to Mixpanel. Pie's predecessor Oreo, which arrived in 2017, is now running on 39% of Android devices.